When we’re choosing a new destination to visit, for many of us it’ll likely be somewhere that has the opposite environment of working day-to-day life. That’s what escapes are all about, venturing into the new and experiencing something different. One destination in Northeast Asia has a pulsating reputation of being the Far East version of a London or New York City. 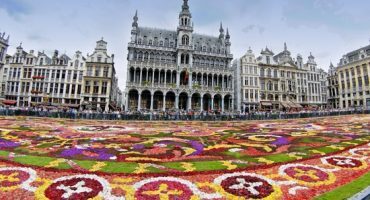 It might not be the first that comes to mind when we think of a holiday getaway because of its much talked about city life but it actually has just about everything you want when it comes to travel. This place is Hong Kong. Not only has ‘HK’ got a reputation for being fast and furious, it gets its fair share of budget bashing too. Officially known as ‘the most expensive city in the world for expats’, it would be easy to shelf Hong Kong. But, you really, really shouldn’t. From outstanding peaks to unheard beaches, glorious city spectacles, international cuisines and warm weather – you can certainly mix it up here. Although it may not be the cheapest place in Asia, there are always ways you can keep within your limits. 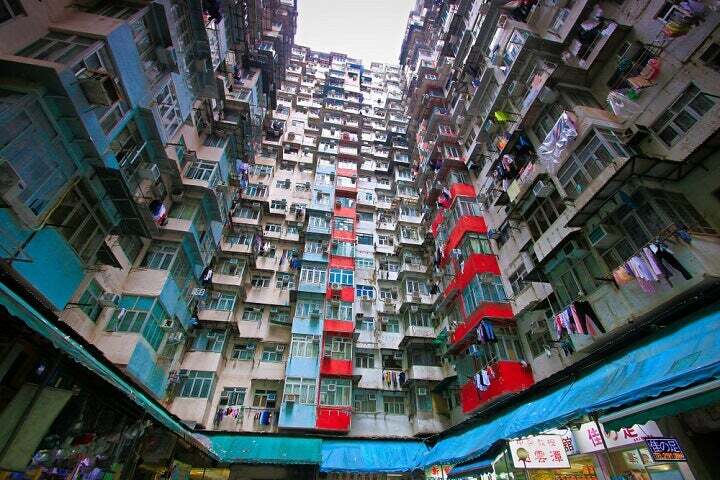 But when it comes to things to do, the sky is the limit in Hong Kong. For anyone who’s visited Hong Kong, they’ll know how stunningly beautiful it really is. As you leave the airport and enter the city, just take in the views on the outskirts. The lush green hills are jaw-dropping and a perfect balance to a packed city centre with more skyscrapers than you can count. 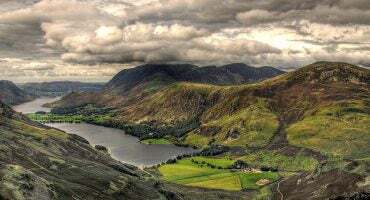 As for walks and hikes, everyone normally does the short uphill walk to the Peak. 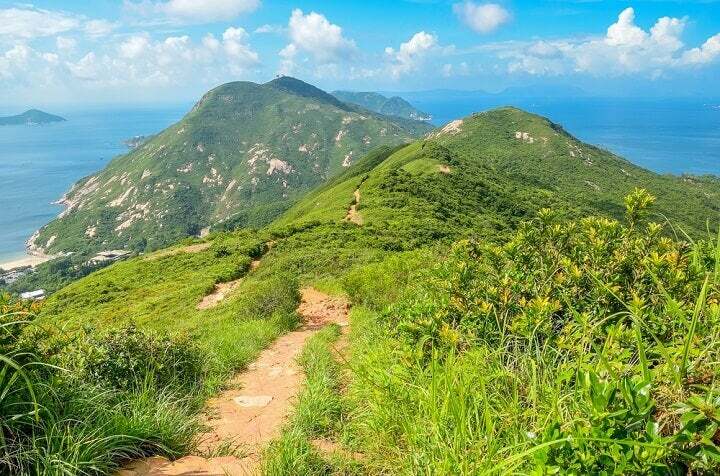 Typically only an hour each way, this is Hong Kong’s most popular ‘hike’. 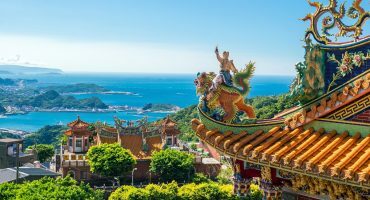 The Dragon’s Back is part of a 50km stretch and gets its name for its up and down trail between Shek O Peak and Wan Cham Shan. With epic views of beaches, the South China Sea and more, this is one hike every Hong Kong newcomer seems to tackle first. 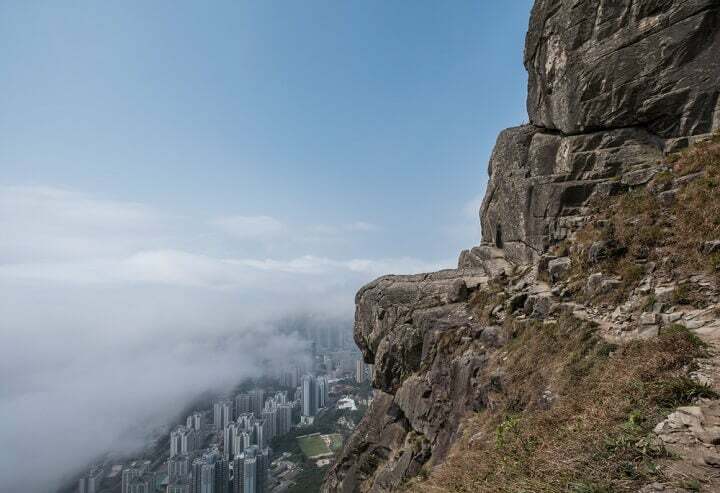 Suicide Cliff is a short, rugged hike that arguably has the best views in the whole of Hong Kong. If you’re feeling adventurous then take a trip here, be careful though, accidents have unfortunately happened in the past. Hong Kong isn’t a place you’d normally associate with beaches but you’d be pleasantly surprised. Away from the bright lights of the city and the hustling nature of life in HK, you can explore the beaches that hide behind the outskirts of Hong Kong and get some much-needed beach time. The weather in Hong Kong is normally good so it won’t be difficult to wait for a sunny day to come about. 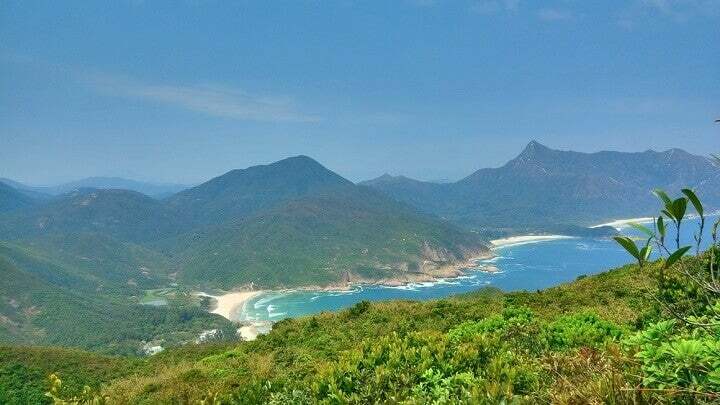 Try out Upper Cheung Sha Beach for white sand and fewer crowds, whilst Tai Long Wan feels more like the emerald surroundings of Thailand than typical Hong Kong life. Downtown Hong Kong never sleeps. The nightlife in HK is bouncing; it’s non-stop and has all the flashy lights to go with. 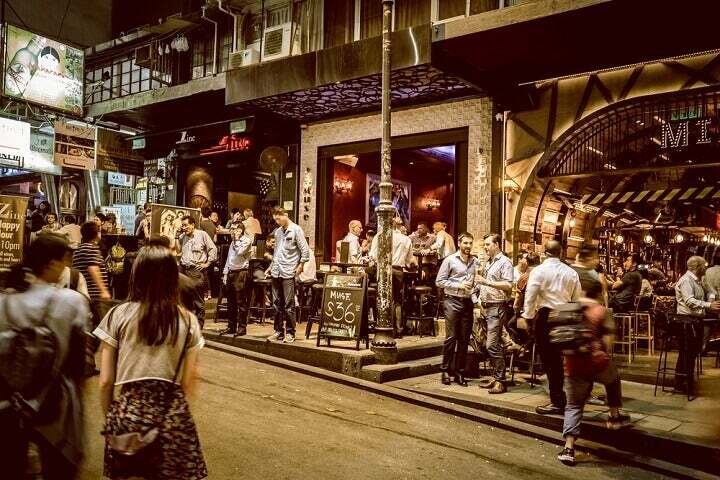 From epic rooftop bars in Soho to the nights out on the famous Lan Kwai Fong, Hong Kong plays hard. As for bustling districts during the day, Tsim Sha Tsui seems to be one big production line of tourists, street hawkers and shoppers. 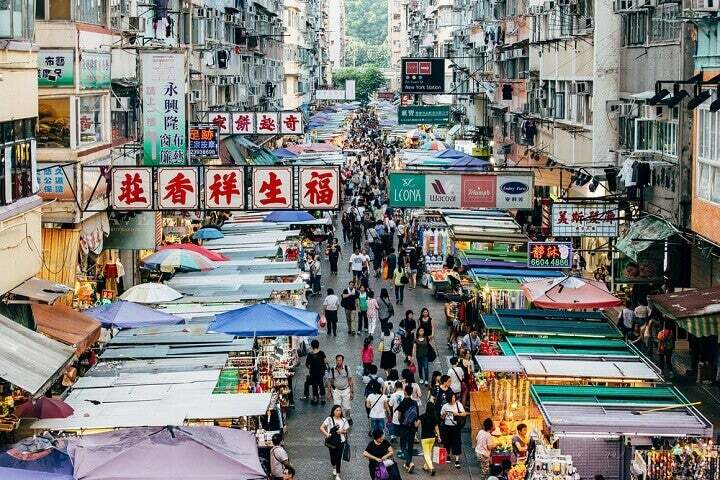 Mongkok adds rawness to Hong Kong, with an added and authentic Asian feel that circulates these streets with tons of alleyways, markets, street food, crammed buildings and groups people, all day and night! One of the attractive things about Hong Kong is that it really is the best of both worlds. You can find many Western comforts and influence here from shopping, food, bars and accommodation. Yet, it doesn’t outweigh what Hong Kong is, a country from the Far East with the obvious Asian surroundings and custom. If you want to feel as though you’re in a city in Europe or the US, yet want that added bit of culture, there’s no better place in the world than Hong Kong. 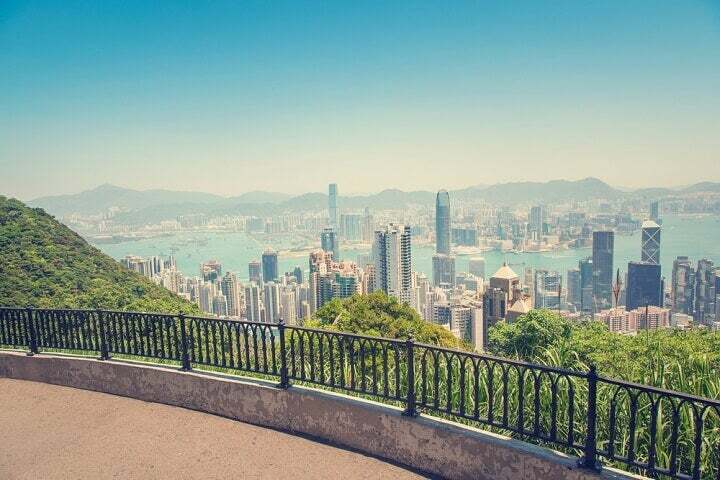 Hong Kong is known to be an expensive place, but it really depends on how you travel. 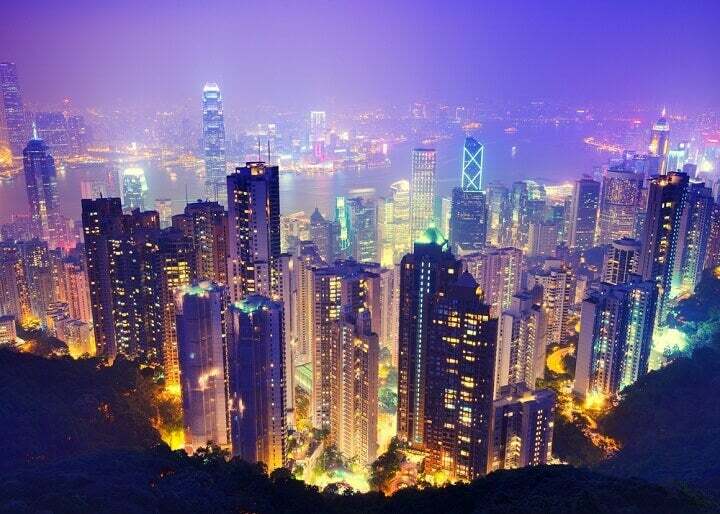 Staying in budget accommodation is imperative to give yourself the chance to see more for your money in Hong Kong. We say stay at Urban Pack Hostel in TST, it has comfy rooms, multiple units, dorms beds with privacy and an epic rooftop looking over Kowloon Park; all of these for budget prices. As for everything else, the MTR (metro) is cheap to get around and if you’re not on that, then one thing you will be doing in Hong Kong is walking. With so much to see from districts to hikes, walking is one of the best free things you can do. 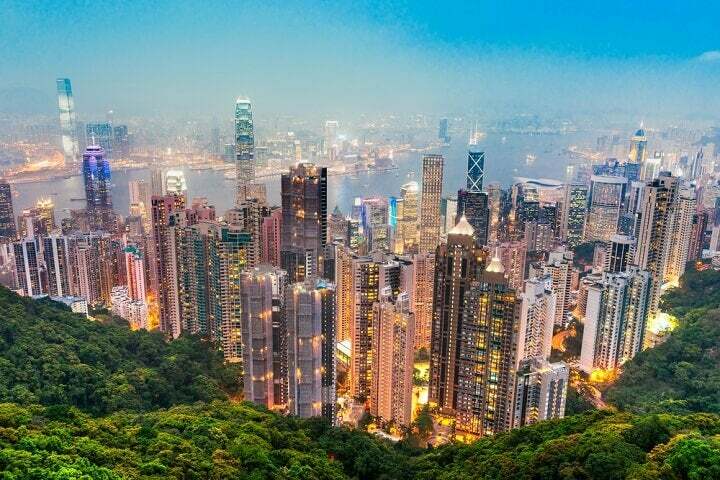 ‘Monster’s Building’ in Quarry Bay, ‘The Peak’, Kowloon Park and the riff-raff streets of Mongkok are all places you won’t need to spend a penny to experience. Despite in 2017 its slip in the innovation rankings, Hong Kong still doesn’t half impress. Take a look downtown, look up and you’ll see not just witness skyscrapers but works of modern architectural art. The place is forward thinking, wealthy and has plenty of opportunities. Transport in Hong Kong is plenty whilst the metro system is super-fast and efficient. Hong Kong is a safe place to visit in the whole during both the day and at night. Wherever you go in the world you should keep your wits about you, but in HK you’ll be okay. 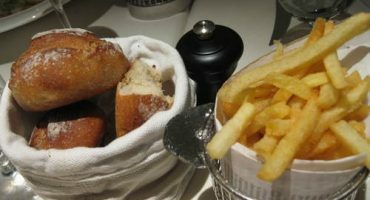 For the foodies amongst you, Hong Kong is a great place to eat. From local Cantonese to international influences, you’ll be constantly trying something new here. For a must try, order some delicious pan-fried buns at Michelin Star rated Cheung Hing Kee Shanghai they have locations all over town! Street food is a way of life here especially in the districts of Kowloon. Get your taste buds rolling with local favourites like squid tentacles, curry fish balls and rice noodle rolls! 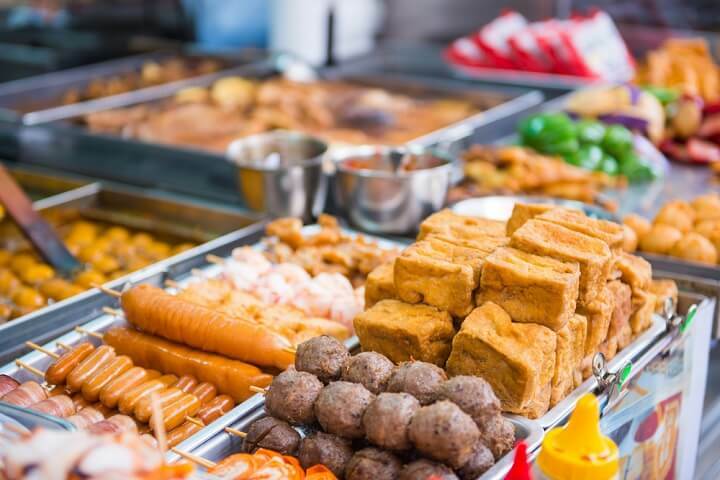 For great food tours in some of Hong Kong’s most tight-knit and tucked away spots check out Hong Kong Food Crawlers – they’ve even been featured on TV Travel Shows in the UK! If you’re a keen shopper then Hong Kong has some of the best shopping in Asia. 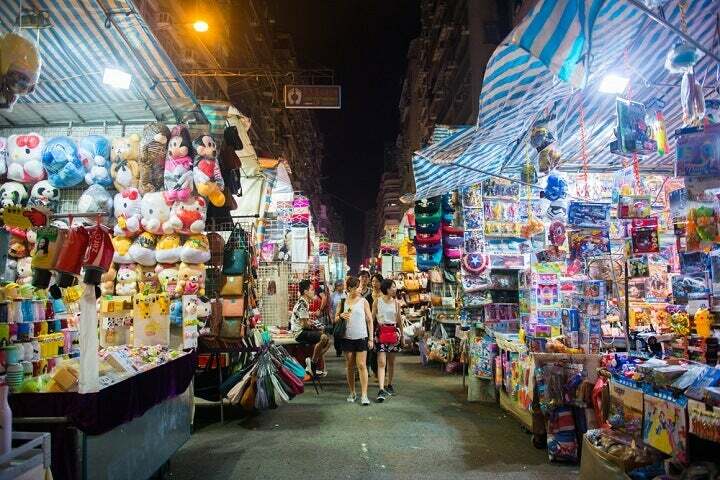 From the Lady’s Market in Mongkok to the bling-bling of Tsim Sha Tsui there aren’t many areas that have nothing to look at buying. 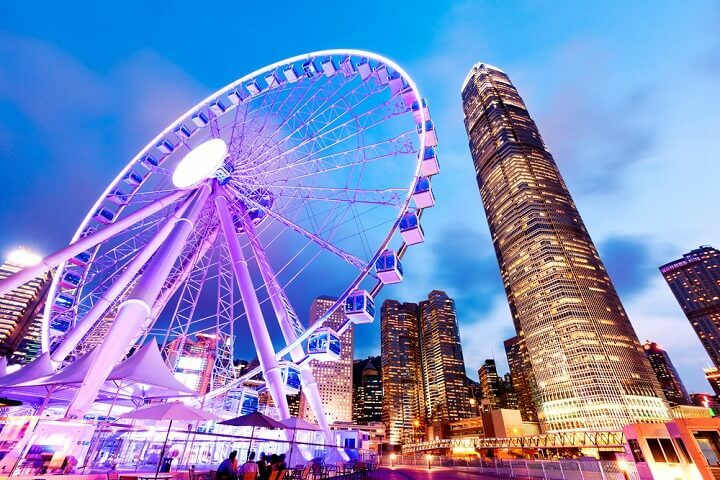 Prices won’t be as cheap as some of the countries in other parts of Asia, but arguably there’s a better quality about what’s on offer in Hong Kong. Don’t feel bad about putting your haggling hat on here! Hong Kong is treated as a destination that’s perfect for a long weekend. Whether you’re starting or ending a trip throughout Asia, fancy a few days exploring or just passing through, Hong Kong is the perfect hub. You can fly to many places internationally from Hong Kong too, with it being a similar distance to London, Sydney and even Los Angeles. 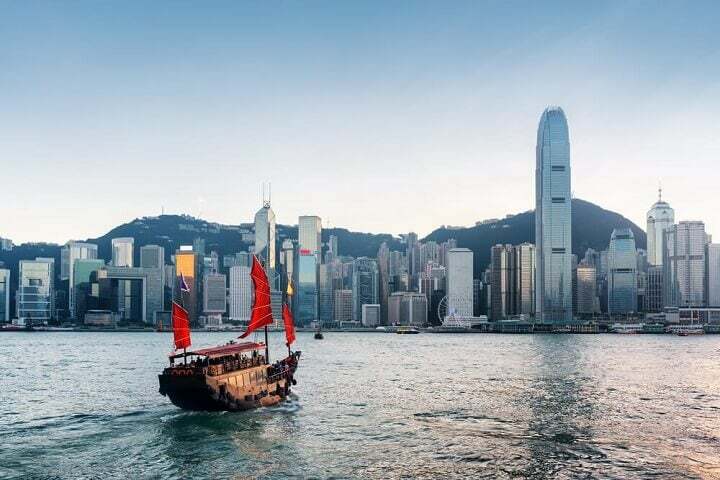 Also, with neighbouring countries like Taiwan in Northeast Asia or the Philippines in Southeast Asia, Hong Kong is arguably the hub of Asia and probably the world! Fly me to Hong Kong!